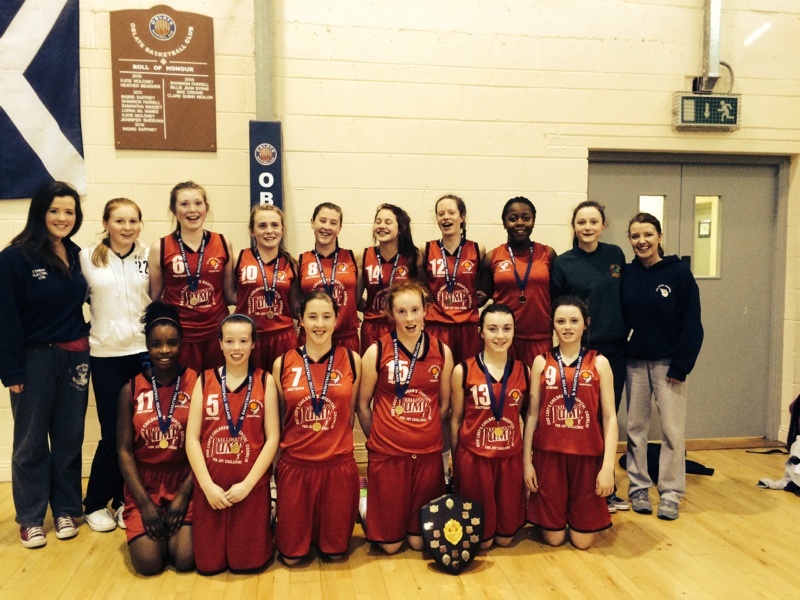 2nd Year Girls Basketball Team - Dublin Champions. What a great 2 days for Basketball in Colaiste Chiarain with 3 teams winning their respective championships. A very big thanks to their coaches Yvonne and Erin Bracken and to teachers Ms NiScannail and Ms McGuire.